Discover your personality and those on your team with IDISC, a best-selling personality profiling system. Blockbuster Actors - Watch clips of your favorites and bring each personality type to life! Goal Tracking System - Share your profile and track your progress online. IDISC was created by experts in psychological assessment and is supported by research on hundreds of thousands of responses. 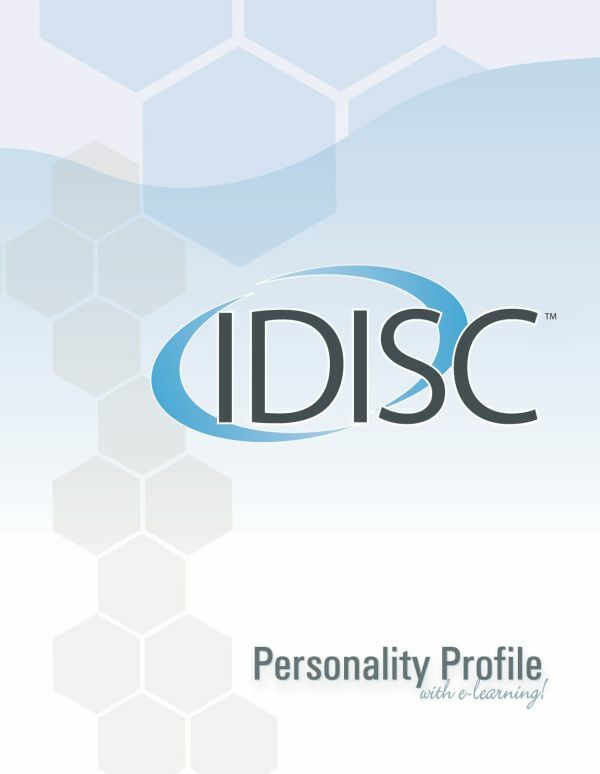 Why use the IDISC™ Personality Profiler – Online Edition? Easy-to-understand recommendations are customized to fit your unique personality profile. -Clips from Hollywood movies and television that illustrate all 14 personalities in action. -A virtual coach that poses insightful questions to highlight key learnings. -A flexible Goal Tracking System™ within your feedback report that lets you monitor progress and share your goals with others. Use it in groups to increase appreciation of different work styles and improve communication and teamwork. After purchasing the online edition, you receive an email with simple instructions on how to instantly access your test. 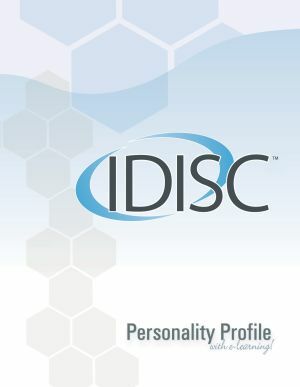 The IDISC™ calculates your personality profile instantly and creates your customized feedback report.